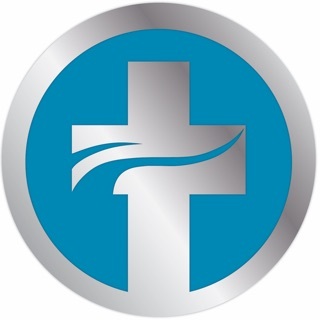 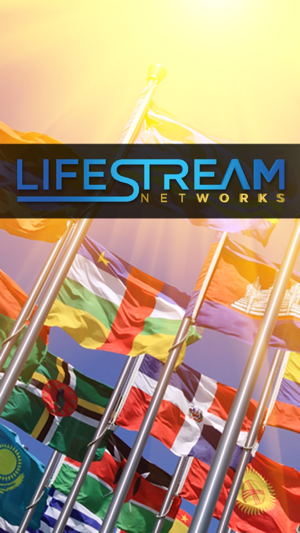 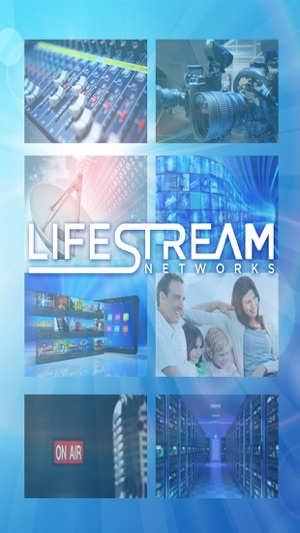 LifeStream Networks is a Christian 501c3 Non Profit organization that is the parent company for multiple Christian TV Networks. 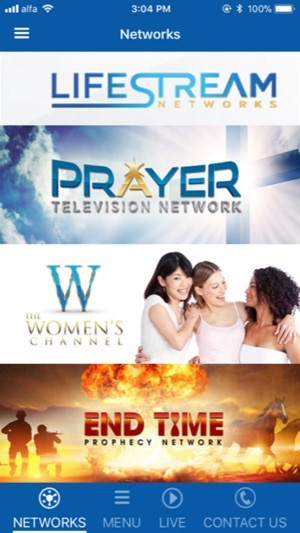 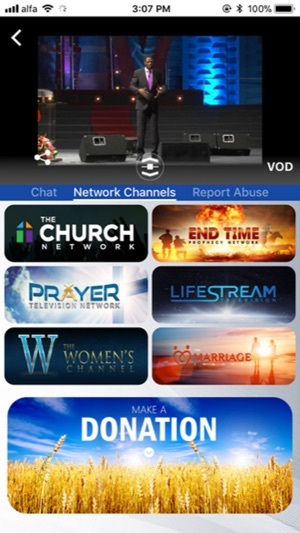 Our Networks provides quality programming in many languages to disciple, inspire, challenge and empower viewers worldwide to experience the full spectrum knowledge and presence of Jesus Christ the Son of God. 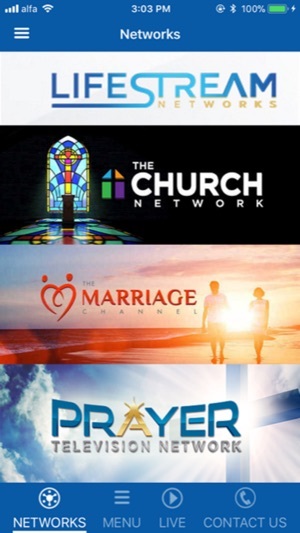 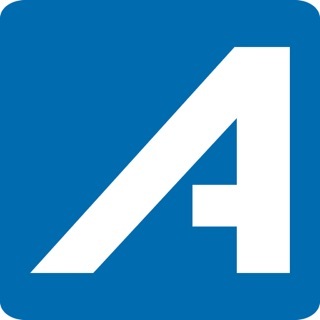 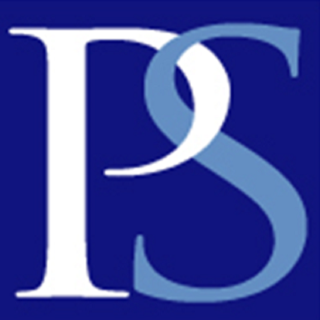 Viewers will enjoy teaching programs, concerts, conferences, music videos, daily devotions and more from powerful ministries around the world.